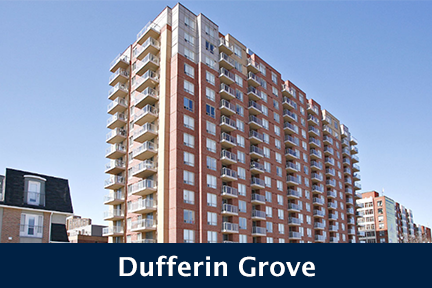 1001 Bay has maintained itself to be a classic among the area throughout the years. 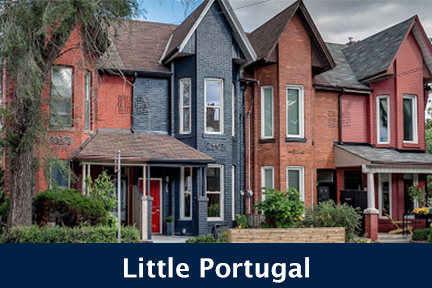 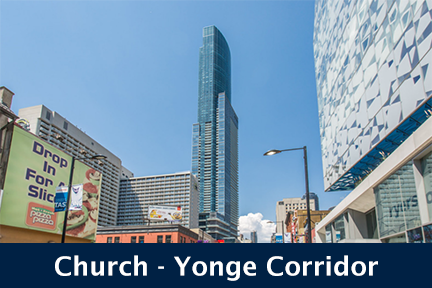 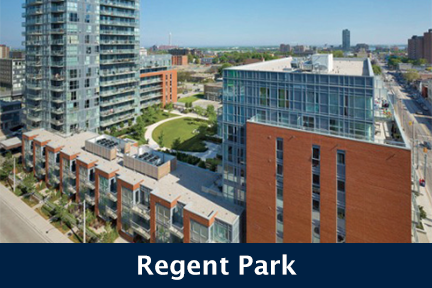 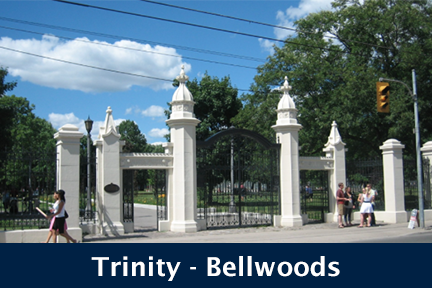 Situated within walking distance of U of T, Ryerson, Yorkville and the Hospitals, it's a popular building with every demographic. 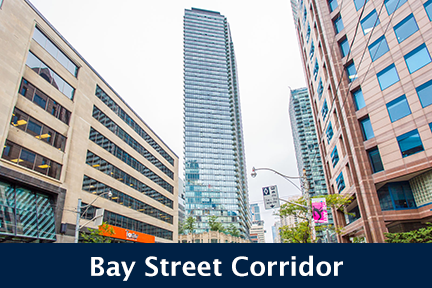 Click here for floor plans, pictures and information about 1001 Bay by Strasscorp Inc, located at 1001 Bay St, Toronto.